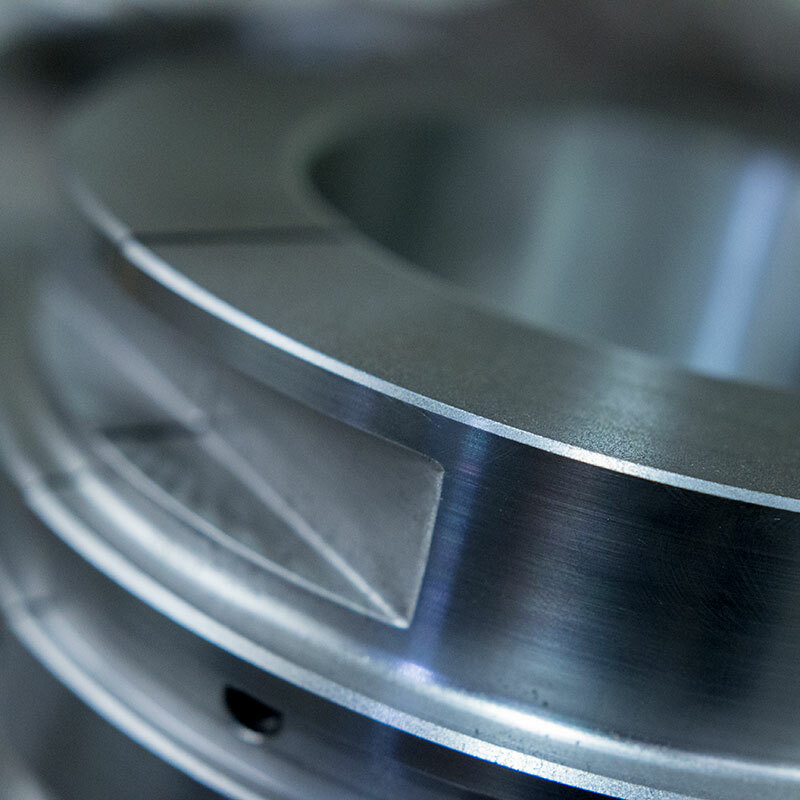 KC Engineering ensures quality and traceability to a standard second to none. 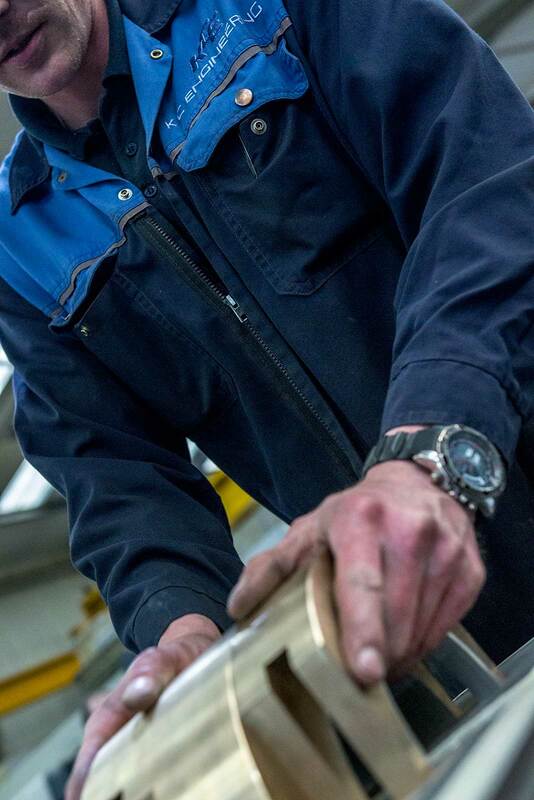 With over 30 years experience, the quality of products and services provided of KC Engineering Bearings are renowned around the world by major OEM’s, Service Companies and equipment operators. Our reputation is our biggest asset and we strive to sustain and enhance our global reputation at all times. 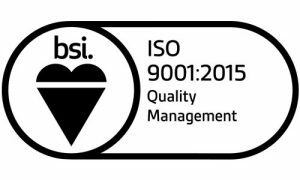 We are accredited with the ISO 9001 Quality Management System. As a minimum each bearing manufactured or repaired by K C Engineering Bearings is tested to the following ISO standards. When required, bearings can also be manufactured or repaired using customer specific quality standards.